Some of these spots aren't exactly spacious but provide a way to bid in the next years lot auction for a river or lake spot. Learn more about the auction process. 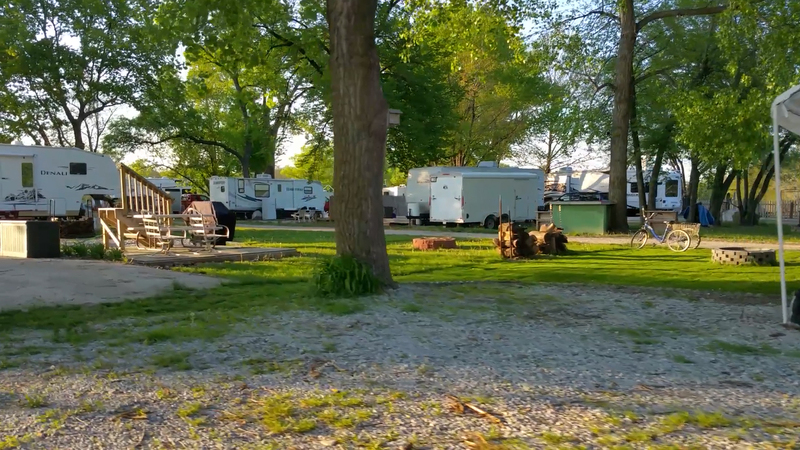 Land locked lots can enjoy the beach pavilion area, boat docks, fishing and of course the surrounding campground fun.